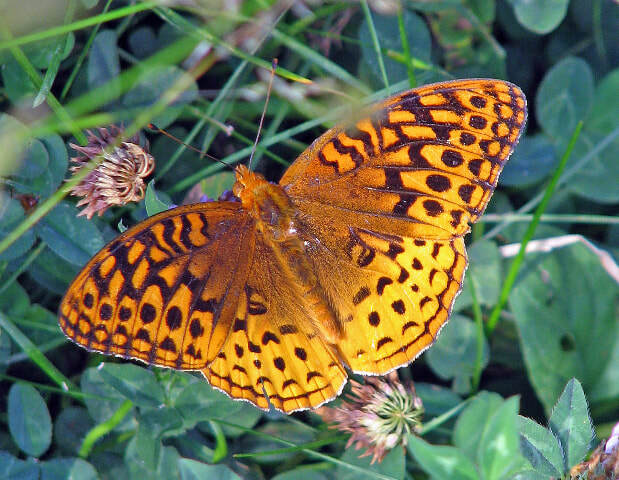 When I was still at high school I developed a love of books and of writing, but my career in biology gave me little time for such pleasures until I was nearing retirement. I started with some non-degree courses in poetry and nonfiction and then obtained a Master of Fine Arts (nonfiction) in 2006, at the University of Arizona. My essays and books cover all manner of topics including war, the game of cricket, art, and differences among people in their brain function. My engagement with nature though, typically plays the major role in my writing. 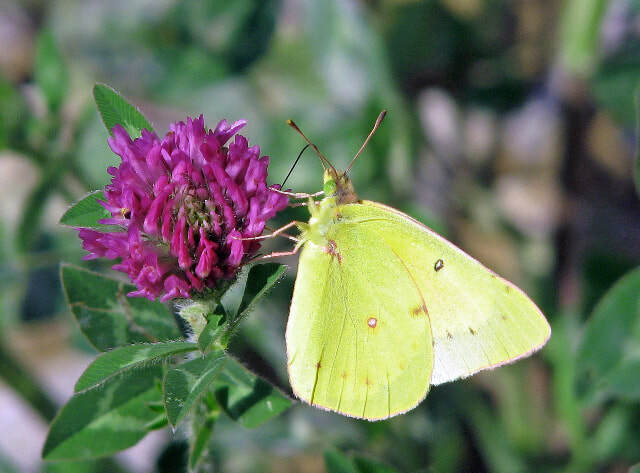 Sulphur butterfly on clover flower. Solitary bee pollinator on chicory. Mirocha, Anna. Dec. 13, 2007. Tucson Q&A. Tucson Weekly. Minard, A. 2005. The writing bug has captured scientist. Arizona daily Star.